The PS4 gets the ability for players to scratch off in-game tickets, using the touch pad, which is just as satisfying as scratching off a real-life ticket, except you don't get all that nasty silver stuff under your fingernails. 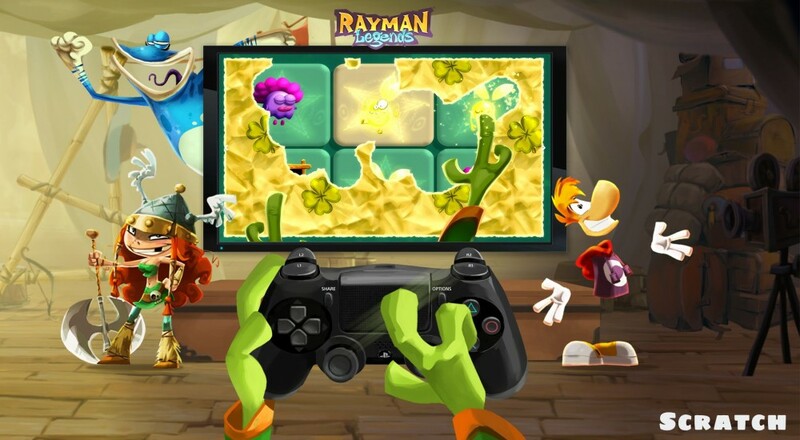 Both consoles grant the ability to unlock Funky Rayman, which is probably based off of his recent endorsement by Snoop Dogg. 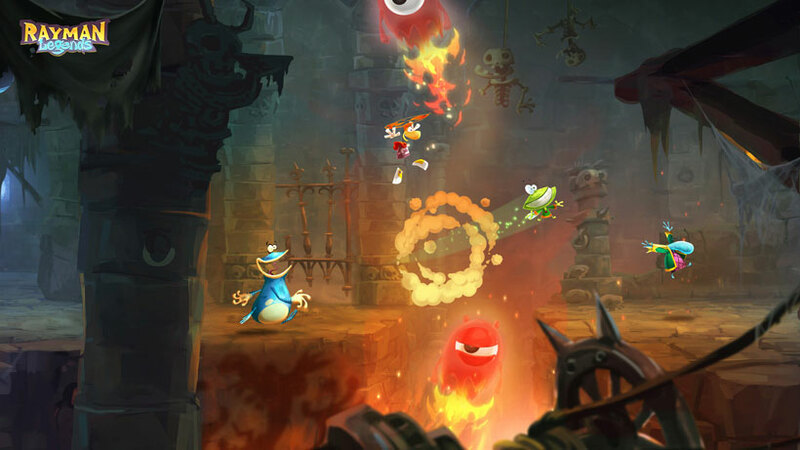 Maybe porting Rayman Legends up to the new consoles encourages other developers to do the same. Those consoles need more games, especially great games like this one. Page created in 0.4606 seconds.